One thing that I have discovered about myself this year is that I function more positively when I have something to look forward to. Whether it’s a haircut, dinner with friends, or even a weekend getaway, my attitude towards things has a tendency to be a bit better. With Spring Break, it was nice to be able to count the weeks down as the break approached and putting time passing into more short-term segments tends to make things a bit less overwhelming. With my Spring Break ending on Sunday I was a little concerned about how I could take the eight-week chunk of time until summer and break it down into more manageable segments based on fun plans. An end of April weekend trip to Charlotte for the Queen’s Cup seemed like the perfect solution. I had heard about the Queen’s Cup through my roommate Ellison who is from Charlotte. She talked about how much fun the event was when she was younger and went. This put the idea in my head to spend one Saturday in April in Charlotte at the event as a way to give us something to look forward to. I’ve never been to a horse race so I’m excited to have the opportunity to attend this social and sporting event in a few short weeks with my friends. If you’re unfamiliar with the Queen’s Cup and are looking for a fun weekend activity with your friends, the Queen’s Cup is one of the top 6 sporting events in the region. From the amazing tailgates, fancy hats, and bow ties to the powerful horses, the event perfectly combines sport, fashion, tailgating, and fundraising. Sounds like a win to me. 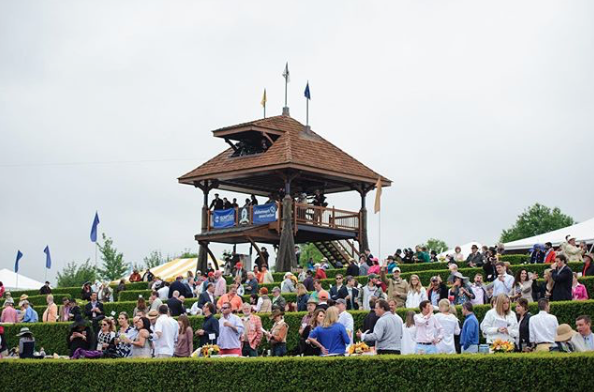 Taking place on the grounds of Brooklandwood in the Piedmont region, the Queen’s Cup is the perfect way to ring in Spring. 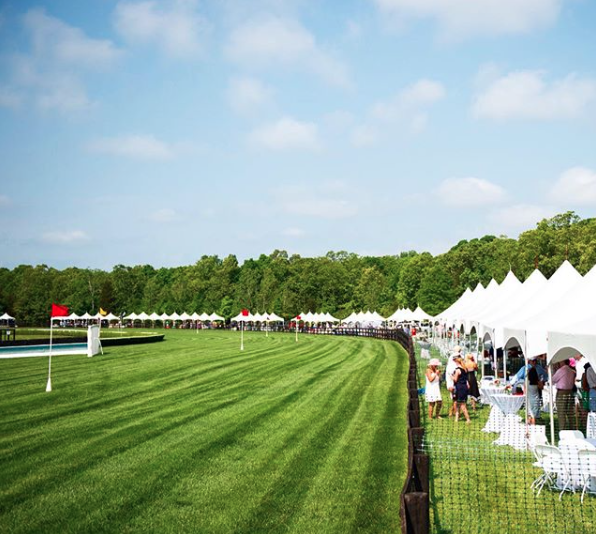 There are tailgating contests, live music, delicious food, and of course the excuse to get dressed up to watch the five races in which the horses race two miles or more at about 30 miles per hour. The day will kick off with the Jack Russell Terrier race at 11:30 and end after the races with the annual hot walk party where there’s live music and hors d’oeuvres. The badges for the event just went on sale and are available to purchase online here or at a local Harris Teeter in Charlotte. I know that my friends and I are excited to make a day out of the event and will be tailgating and enjoying the festivities. If you’re planning to attend, definitely purchase your tickets before April 18th since the price for badges increases on that day. If y'all are derby regulars please let me know any tips you may have. And if you're local to the Charlotte, NC area I'd love to know if you're attending the event as well. If you haven't gotten your tickets yet, be sure to snag them here. I’ve been to the Kentucky Derby and some local horse races and they are so much fun! Please do a post about derby outfit inspiration!